My name is Robert and I have been suffering from a debilitating disease for the last 23 years. Since 1994 I have not been able to walk without severe pain, that is until Joe Mahon at Peak Prosthetic fitted me with a prosthetic. There are many choices for amputees along the Wasatch Front of Utah. However, if someone wants a prothetist who will pay attention to their specific needs, not only their lifestyle but just as importantly their finances then there is only one choice and that is Peak Prosthetic. 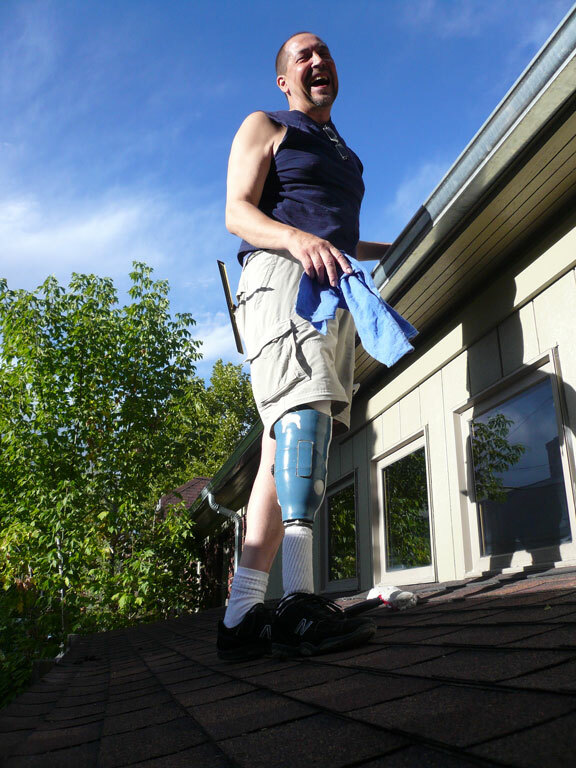 Peak Prosthetic makes the motto, "Lifestyle without Limitations" a reality. Because of Joe my reality now is participating in all my daughter's activities, alpine skiing and starting up my business again that I had to sell so many years ago because of the physical limitations from my disease. Thank you Joe and Peak Prosthetic. - Robert C.